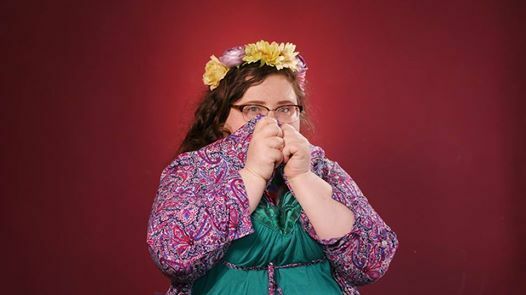 The Good Room is delighted to present Tatler comedian of the year and the star and writer of RTE's 'Nowhere Fast' and 'Culchie Club' Alison Spittle in her brand new comedy show Alison Spittle Makes a Show of Herself for an intimate show at Coughlans Live on Friday 22nd March. Alison is very excited to do a second tour and has warned her family not to heckle her this time. She's looking forward to discovering new towns, friendly people and the fresh delights of the new service stations across the country. 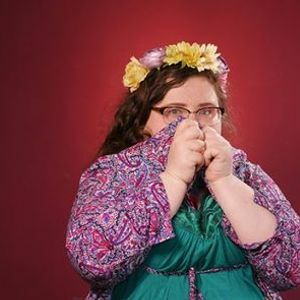 This is Alison’s hilarious follow up to her smash-hit tours and multi fringe award nominated shows, Worrier Princess and Discovers Hawaii.